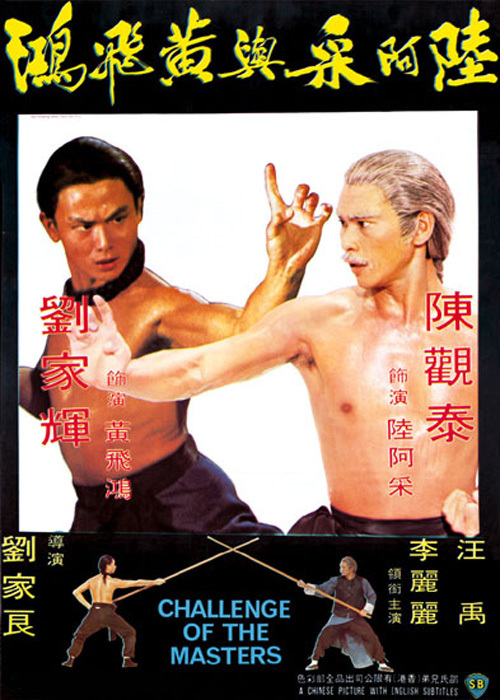 Lau Kar Leung has always been one of my favourite directors and now most of his films are available on DVD / Blu ray we have decided to review some of his best. 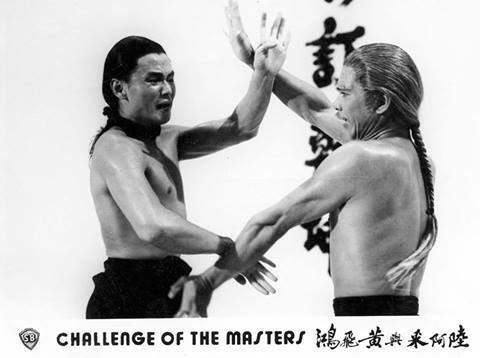 Challenge of the Masters was made in 1976 and was the director’s second film, the first being Spiritual Boxer. This one had none of the comic overtones of the previous film and told the tale of a young Wong Fei Hung who after being refused by his father to learn kung fu at his school, is sent to his fathers master Luk Ah-Choy to endure two years of arduous training. Meanwhile, the rival kung fu school have befriended a wanted murderer and after Wong Fei Hung finds out that his friend the detective has been killed by him, sets out for revenge. 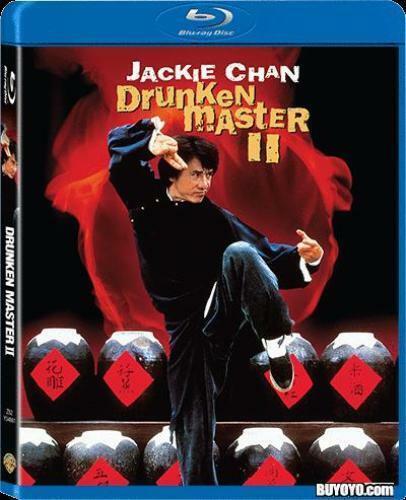 What is great about this film, unlike the Chang Cheh films of the period is that it teaches that humility and forgiveness are just as important in learning kung fu as the fighting. Lau Kar Leung always tried to put an underlying message in all his films and this also showed that becoming a kung fu master is not easy and the training can be long and hard. Gordon Liu, with hair this time, before he had to shave it for 36th Chamber of Shaolin, is excellent as the young and impatient Wong Fei Hung frustrated that his father will not teach him but you see him slowly growing into a man of skill and virtue. Lau Kar Leung is also very good as the main villain, an expert with the spear and steel toe-caps to make his kicks all the more deadly. Chen Kuan Tai plays Luk Ah-Choy with old age makeup and carrying a pipe, all the thing that became cliché in later films but he does a great job here. Many have moaned about the fact that the film is lacking in action, but I disagree, the story and character development are excellent and the action when necessary is, as expected, superbly choreographed. The only negative is that after the climactic fight, there is another finale featuring a contest between the two rival schools which again teaches the point of forgiveness which seemed repetitive and a bit redundant after what happened just before. The film has been released on DVD in Hong Kong (R3) and the USA (R1). Both are excellent remastered discs, but for some reason, the USA release is non-anamorphic widescreen but it does have the classic English dub and some good extras. A great film with depth that gets better with each viewing.